Paulist Fr. 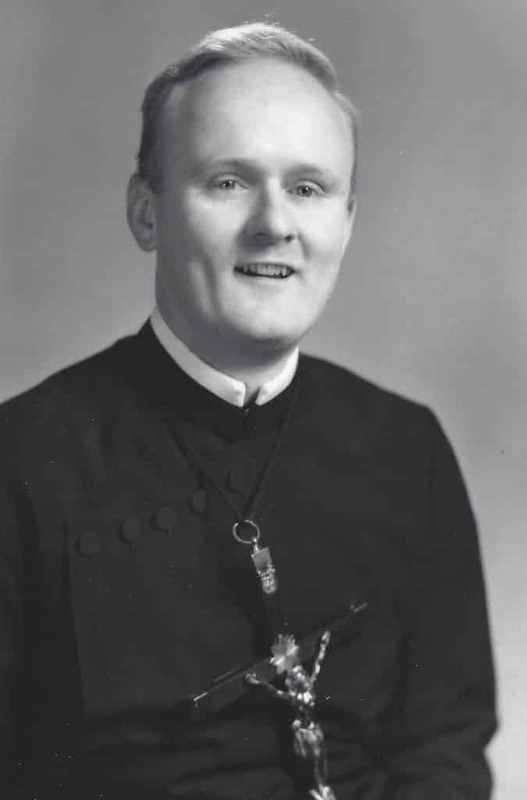 James McQuade was ordained a priest on May 3, 1956. 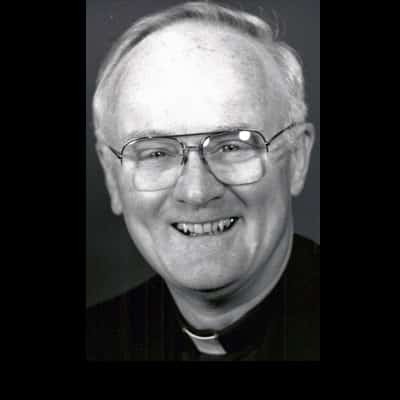 He was one of 17 men were ordained that day by Cardinal Francis Spellman, archbishop of New York, at the Church of St. Paul the Apostle, our mother church in New York City. It was the largest ordination class thus far in the history of the Paulist Fathers. Fr. 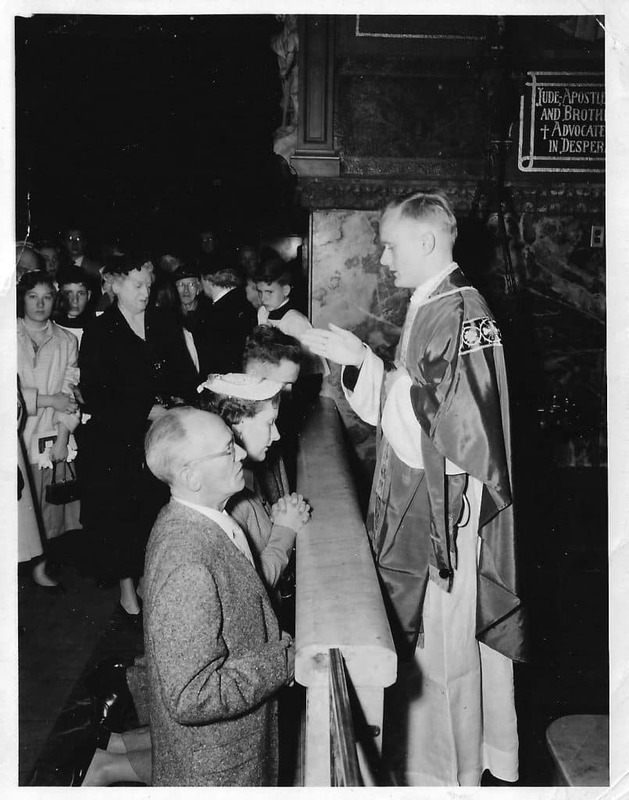 McQuade met the Paulist Fathers at his boyhood parish, Good Shepherd Church in Inwood, the northernmost neighborhood in Manhattan in New York City. Fr. McQuade, 86, has served in New York City; Grand Rapids, Michigan; Austin, Texas; Morgantown, West Virginia; Greeley, Colorado; Toronto, Ontario and Knoxville, Tennessee. He spent many years as a hospital chaplain. He resides today at our motherhouse in New York City. Video created to celebrate the 60th anniversary of Fr. McQuade's ordination.